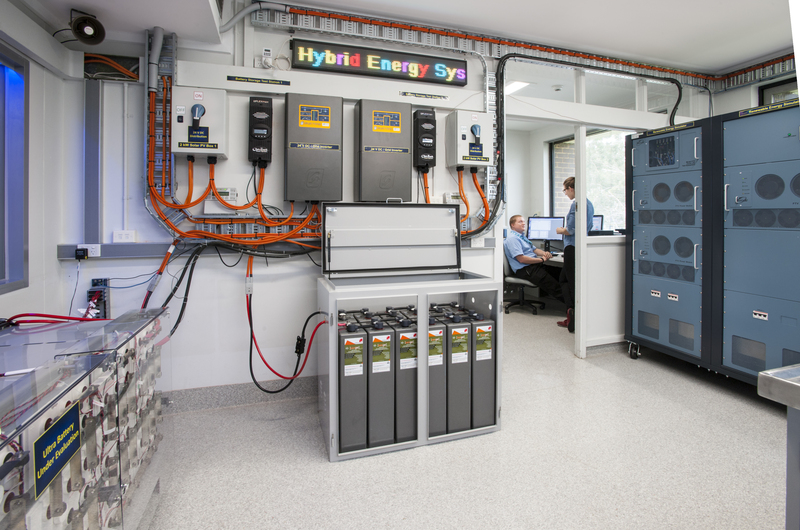 CSIRO today launched its Centre for Hybrid Energy Systems, a collaborative facility to research cutting edge renewable and hybrid energy technologies. The centre will be a hub for researchers and industry to identify, improve and then tailor energy technologies to meet specific requirements. Combining two or more forms of energy generation, storage or end-use technologies, hybrid systems deliver overall cost and efficiency benefits, compared with single source energy systems. Configurations include renewable or non-renewable energy sources, electrical and chemical energy storage and fuel cells, often connected via a smart grid. The collaborative space will be used to share the benefits of emerging hybrid energy systems with industry and government to maximise the value of local energy sources. CSIRO Fellow Dr Sukhvinder Badwal said there was a rapidly growing global demand for hybrid energy systems based on increased availability of renewable and modular power generation and storage technologies such as batteries, fuel cells, and household solar. "These technologies are becoming cost competitive, but the key to greater use is to combine them in connected hybrid systems," Dr Badwal said. "By doing this, we can offer substantial improvements in performance, reliability of power, flexibility and cost." Centre for Hybrid Energy Systems partner, Delta Energy Systems Australia, is a developer and manufacturer of environmentally-friendly electric vehicle, solar-supported, fast-charging technologies. 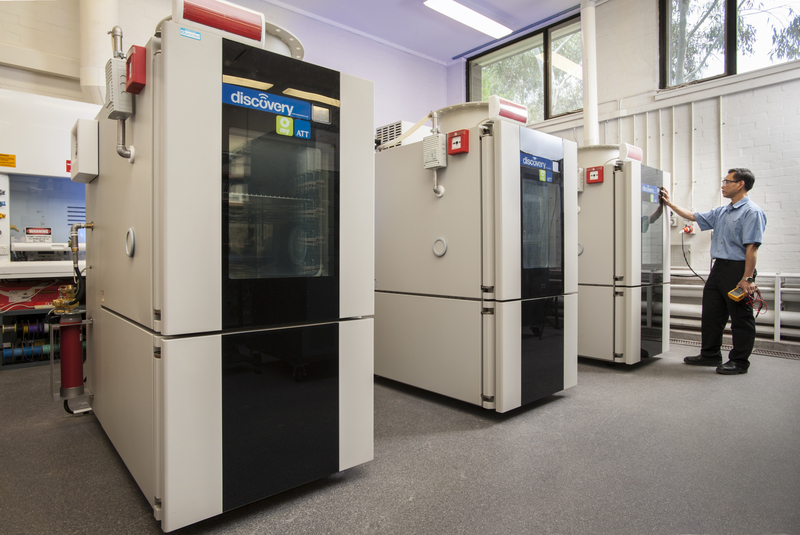 Delta Energy Systems Australia Director Allen Chao said his company was set embark on a range of collaborative research projects with CSIRO in this field. "The opening of the Centre for Hybrid Energy Systems will expand research in this area and marks a significant milestone to ensure the success of any industry cooperation," Mr Chao said. Senior Executive Advisor to the Board of Toyota Australia, Bernie O’Connor congratulated CSIRO on the opening of a research hub for these important technologies. "Toyota Australia recognises the importance of research into alternate green energy sources, as well as its role in the development of future infrastructure for fuel cell vehicles, which are powered exclusively by hydrogen," Mr O'Connor said. 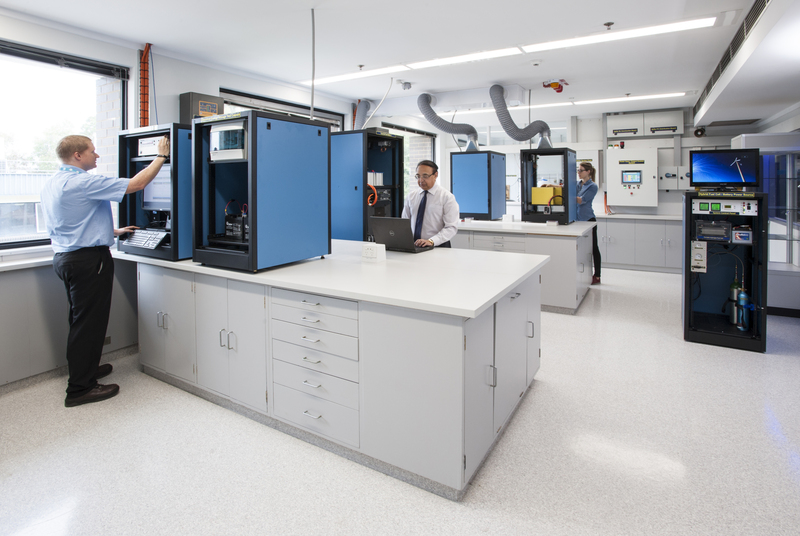 The Centre for Hybrid Energy Systems will also provide education, testing and certification services for emerging storage batteries, hydrogen and fuel cell technologies. It is underpinned by CSIRO’s research across low-emission energy technologies that create value for industry and households and provide the knowledge which will help guide Australia towards a smart, secure energy future. 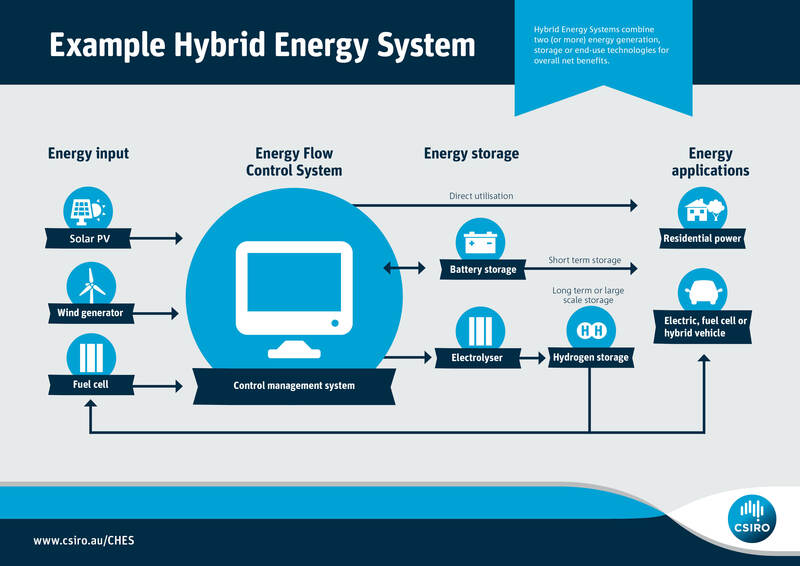 Hybrid Energy Systems combine two (or more) energy generation, storage or end-use technologies for overall net benefits.